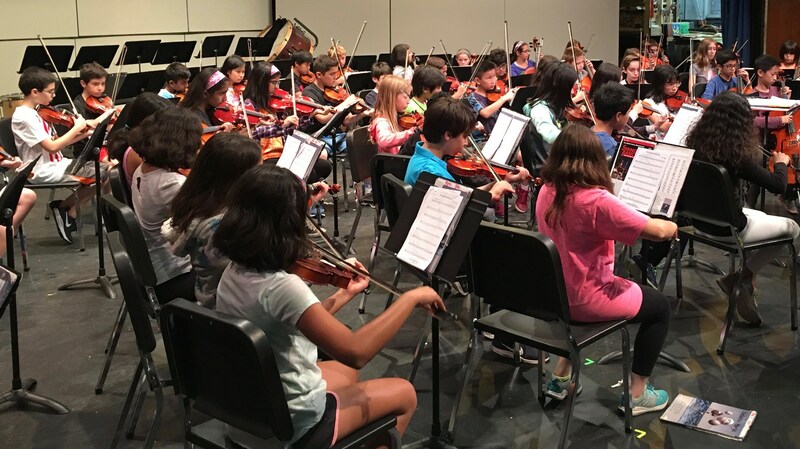 Music is a vital part of daily life in the Millburn Township Public Schools. Each child has the opportunity to explore and develop his or her potential in music, learn to value the qualities of music, and understand its contribution to daily life. Active participation in the music program is a critical component in every child’s education. 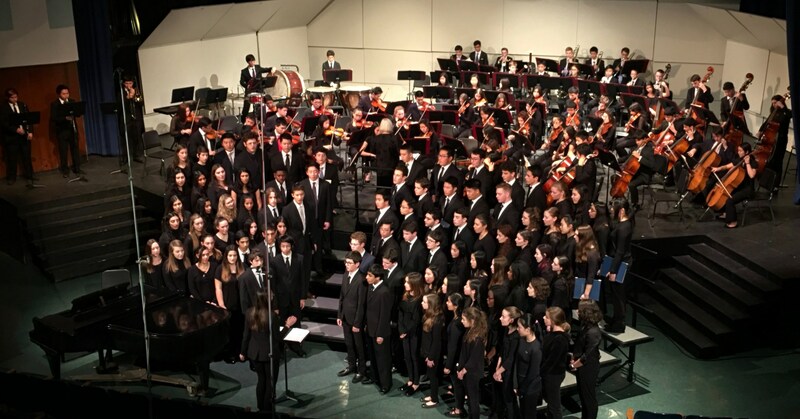 Music enriches students’ lives and provide a vehicle for them to communicate and express human emotion and ideas. In addition, the study of the arts prepares students to be successful in a twenty-first century world that demands innovative thinking and creativity in an increasingly competitive global society. 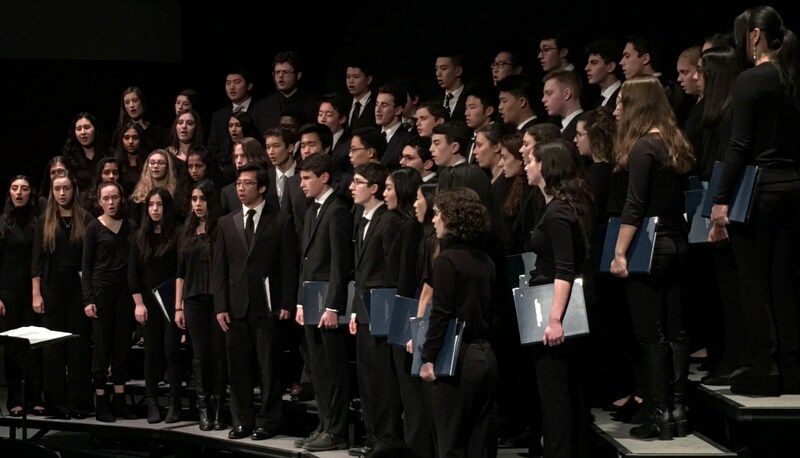 We believe that all students are capable of growth in music and that there are skills and concepts inherent in music that cannot be taught in other disciplines. 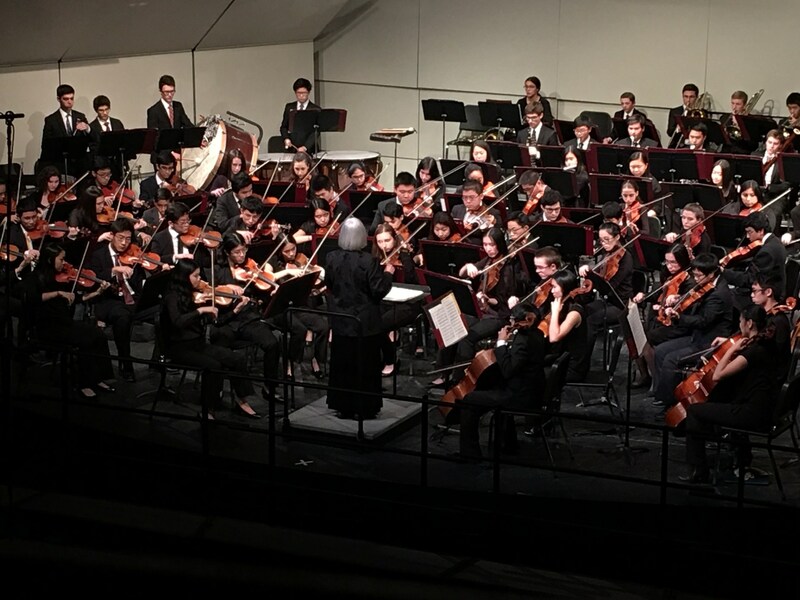 Participation in the music program allows students to make connections across content areas and cultural boundaries. Our distinguished faculty members provide sequential instruction in music, challenging each student to reach his or her potential.